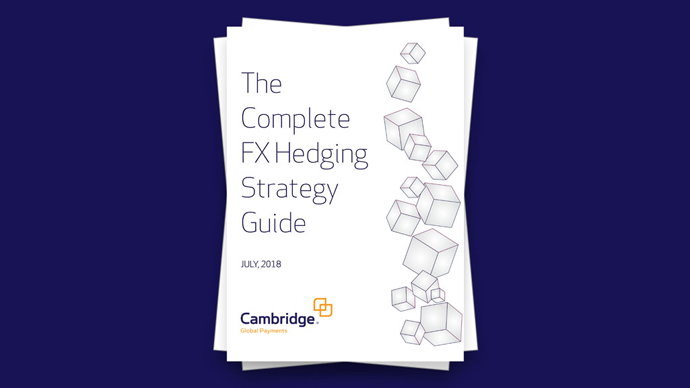 Businesses looking to embark on foreign exchange hedging can use this guide to understand their own business requirements, review the different types of foreign exchange hedging products available and understand how these products can be used as part of a robust hedging strategy. Cambridge Global Payments are proud sponsors of the World Mail & Express Americas Conference (WMX Americas) 2019. You will be able to meet Cambridge Global Payments at WMX Americas at the Miami Marriott Biscayne Bay on the 10 – 12 February 2019. Visit the conference website for more information.